“The Sea” is a new limited edition that is being released as a Wyland Foundation exclusive piece of art with a $2,200.00 donation. This beautiful triptych is the newest collaboration with these two world renowned environmental marine artists, Wyland and Guy Harvey. In “The Sea” they work together to bring the viewer above and below the waters surface to show the beauty below that is seldom seen from the world above. Both Wyland and Guy Harvey feel that if everyone can see the world below as they do, that they will hopefully work to protect it. Save 50% off of the list price when you support the foundation. 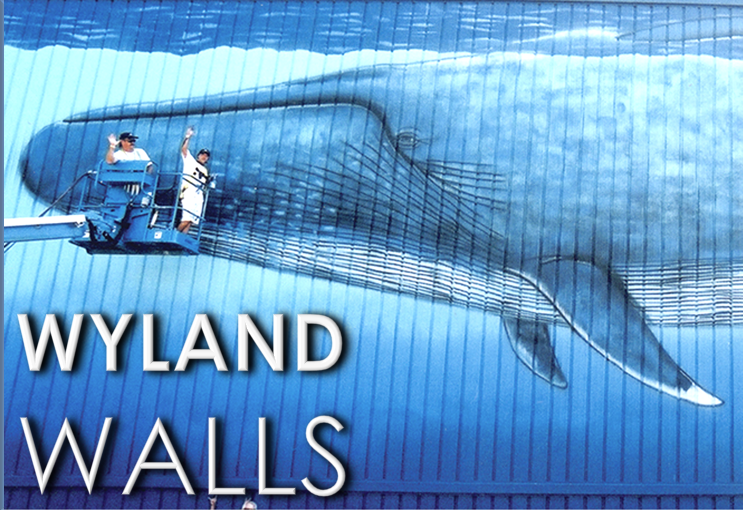 Now, when you make a $2,200 donation to the Wyland Foundation you will receive a special conservation edition unframed giclee on canvas hand signed by both artists. There are ONLY 100 available. Shipping is included. "The Sea" Conservation Copy List Price: $4,400.00 / Gift with $2,200.00 donation. 27.44" x 54"